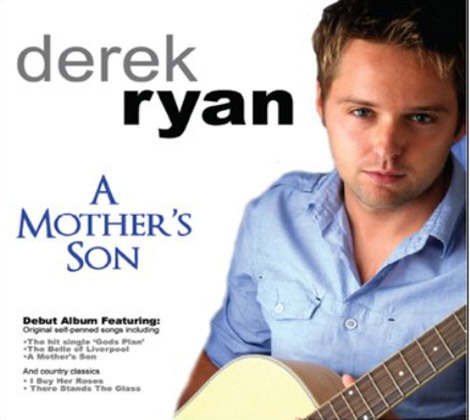 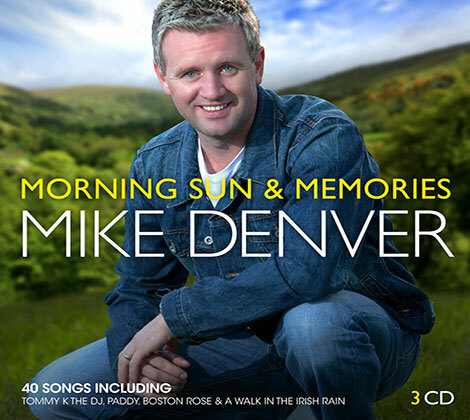 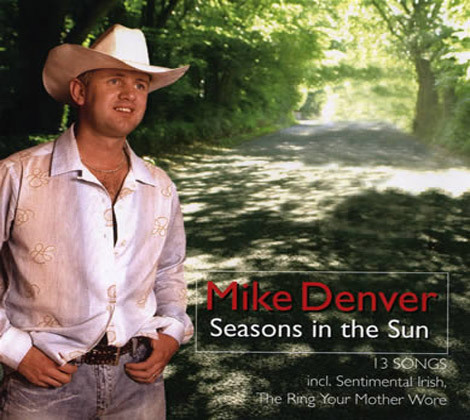 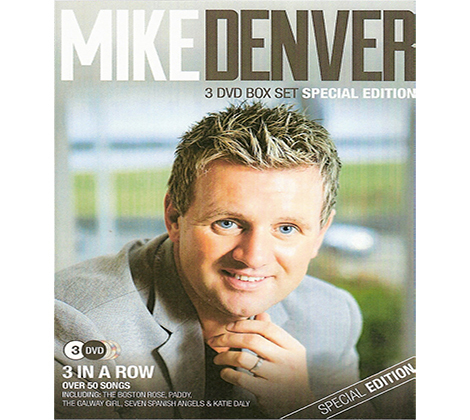 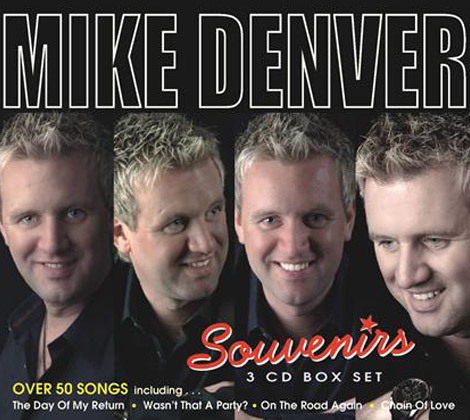 View cart “Mike Denver – Seasons in the Sun” has been added to your cart. 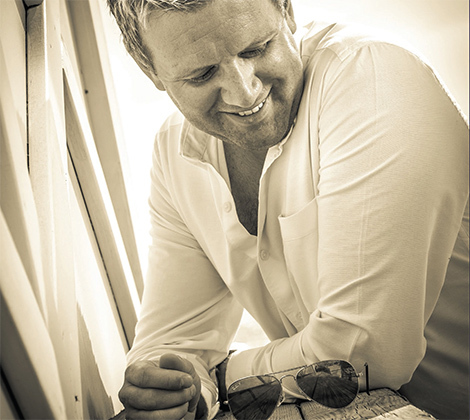 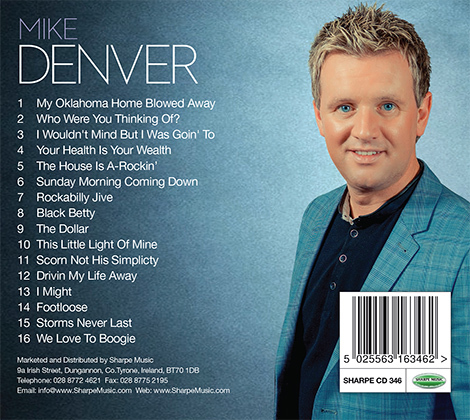 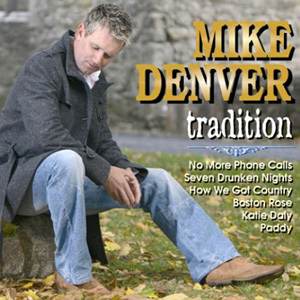 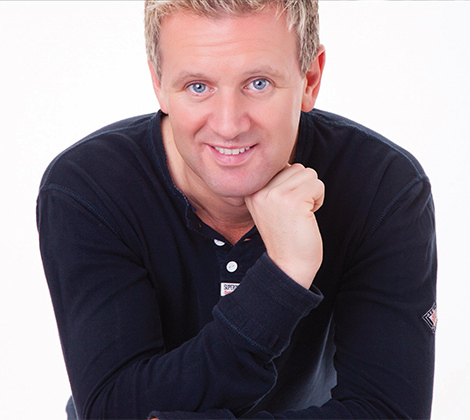 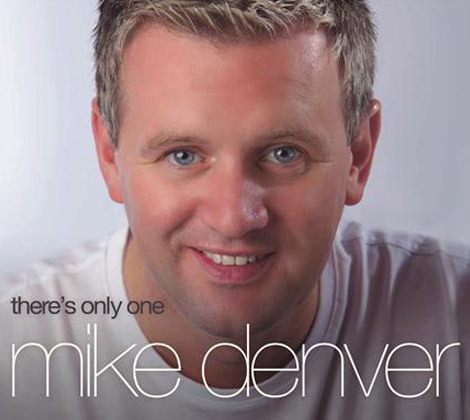 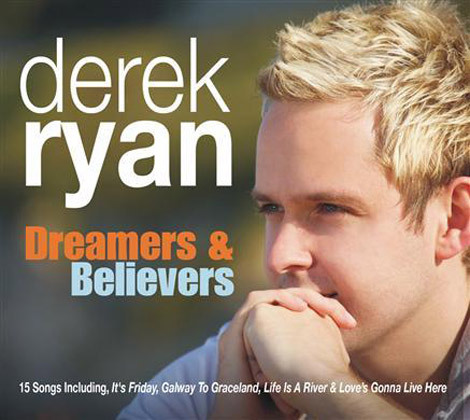 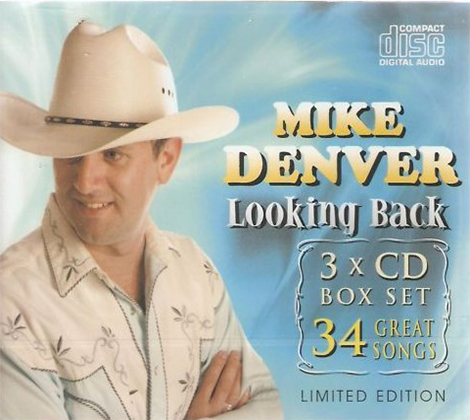 The latest album from the One And Only Mike Denver is here! 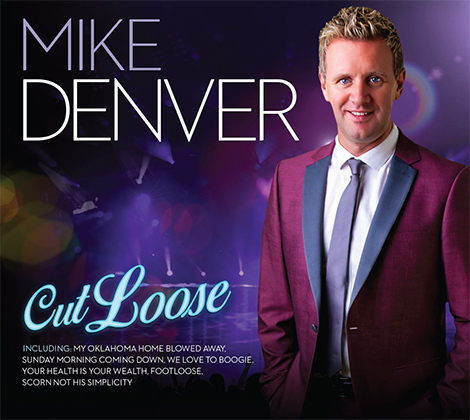 16 New tracks including My Oklahoma Home, Your Health Is Your Wealth, Footloose, Scorn Not His Simplicity and Sunday Morning Coming Down.